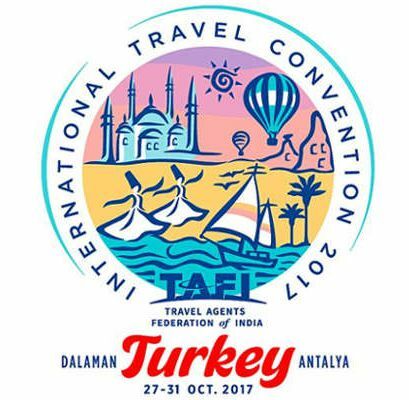 The Travel Agents Federation of India (TAFI) announced Turkey as the venue for TAFI 2017 Convention. In the official press release, the association stated that the 2017 Convention will be held at two cities in Turkey. This is the first time, the convention will be a split stay and shall encompass two unexplored cities i.e. 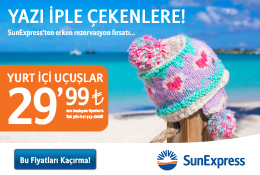 Dalaman and Antalya. The convention dates are October 27 to 31, 2017. For the first two nights, delegates will be staying at Hotel Hilton Dalaman Sarigerme Resort & Spa, Dalaman and the next two nights at Hotel Rixos Premium Belek, Antalya. Press release stated that there are a total of four different departure dates, and the itineraries with each departure are different. The convention will be for four nights, with a pre-post tour of three nights.